The mystery of ancient Egypt has always beckoned people’s minds. The picturesque history, the god Ra, the man-made pyramids and temples, the queen Cleopatra and Mark Antony were sung in many poems, pieces of art and cinema. And now it’s your turn to meet this glorious people in the Sceptre of Cleo slot machine. The story of Cleo and Egyptian pharaohs keeps a wide range of secrets. The queen Cleo will take you through the deserts and oases and guide you in this unknown world. You can get big gains and know more about ancient culture in that voyage. It’s a simple and classic gaming machine that contains 5 reels and 9 paylines with different Egyptian symbols, characters and hieroglyphs among the sand dunes. 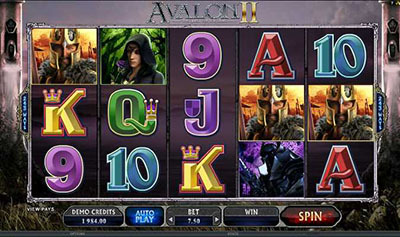 These symbols will form a range of high-paid combinations in the slot. To find out what money they will bring, you need to refer the Info table. Sceptre of Cleo: gaming symbols and bonuses. Scepter, which is mentioned in the name of the slot, is a symbol with 2 very important guises. The first one is the Scatter and the second – the Wild. Acting like a Scatter, this symbol causes the multiplication of bets and serves as the bonus game launcher. Such game is based on 12 free spins with a multiplier of x2. Acting like the Wild symbol, this symbol slows down the spins to find appropriate symbols in the winning combinations. The Mysterious Scatter in a range of free spins can replace any symbol (except Wild). You get the gains for every Mysterious Scatter symbol drawn during the spinning. It multiplies your total bet. A nice present from Cleopatra! 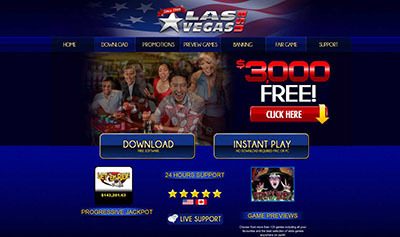 Moreover, you can get an unlimited number of free spins. A Risky Game with Cleo? Nice idea! You have an opportunity to tickle your rusty nerves and play a game at risk. Push the appropriate button and you’ll see an additional screen for this game. The deck of playing cards is lying in front of you. What can it mean?! Play a guessing game with red and black suits. If you’re a lucky guy, you’ll get double gains. If not – so, you will be left with nothing. Let it go hang! You know that you can try again until your gains become 500 dollars. There is a risk to go back to the main game with empty pockets, but don’t lose your heart! There is always a chance to chase your losses! This journey will be really exciting and glorious. At last you’ll personally get acquainted with the Egyptian Queen and pharaohs. And more than that, they will help you to overcome difficulties and become rich and powerful as they were many centuries ago! REAL Play :: Sceptre of Cleo :: You can try this NEW slot game right now at Sin City Casino !